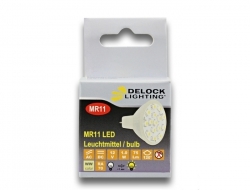 By simply exchanging your MR11 halogen bulbs by energy saving LED bulbs you can save a lot of money and power. They can be operated with alternating and with direct current and thus it is possible to also use them in boats or camping cars. 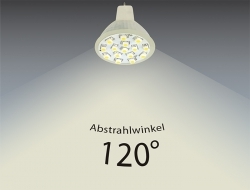 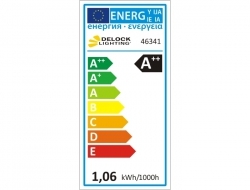 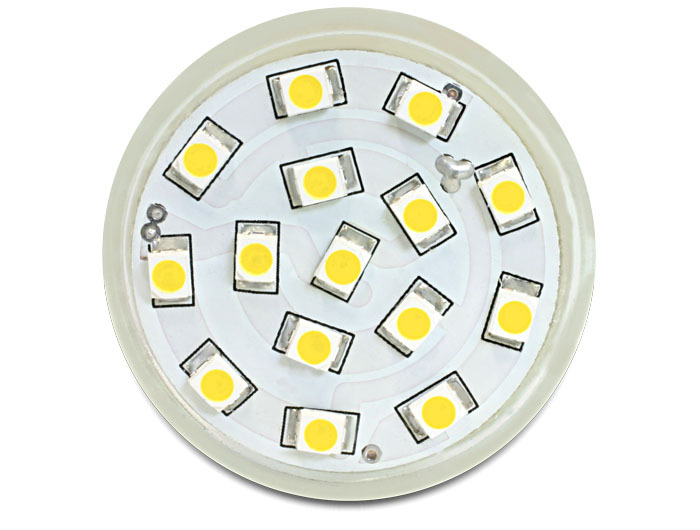 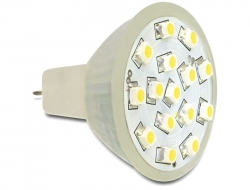 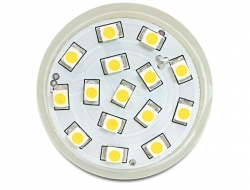 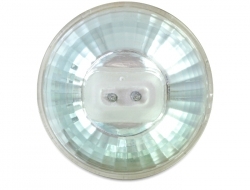 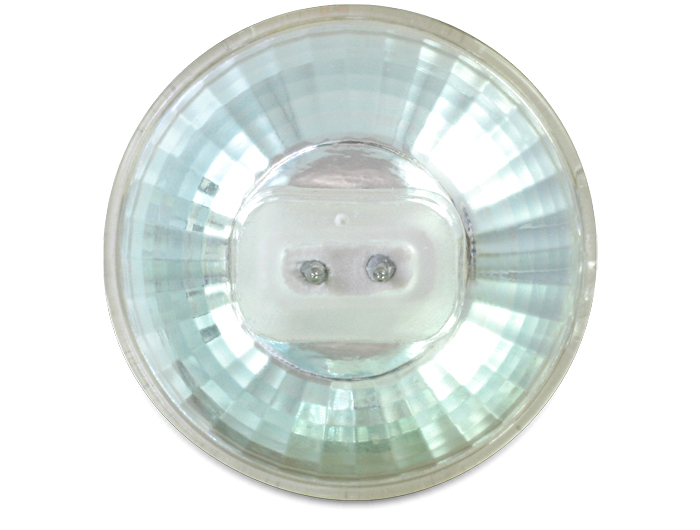 The advantage of LED bulbs lies not only in the minor power consumption but also in the minor heat emission.